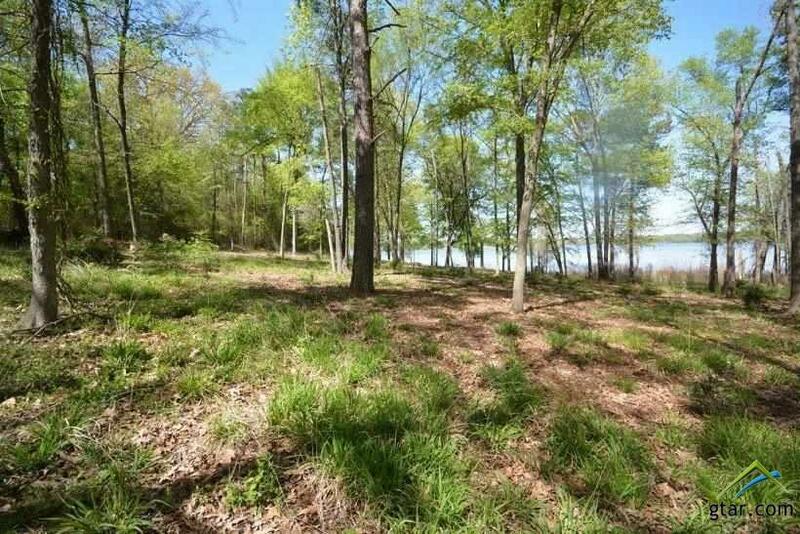 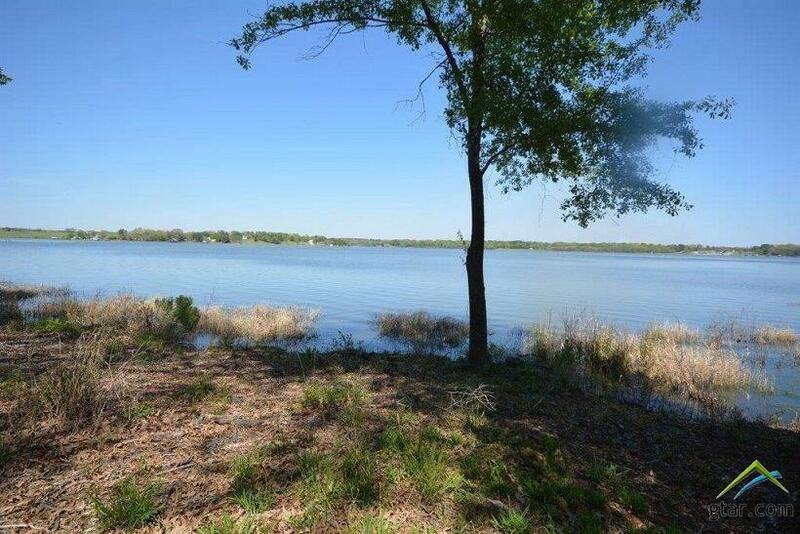 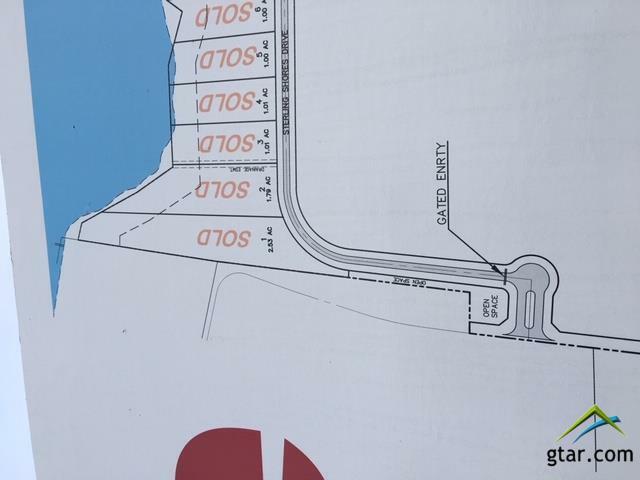 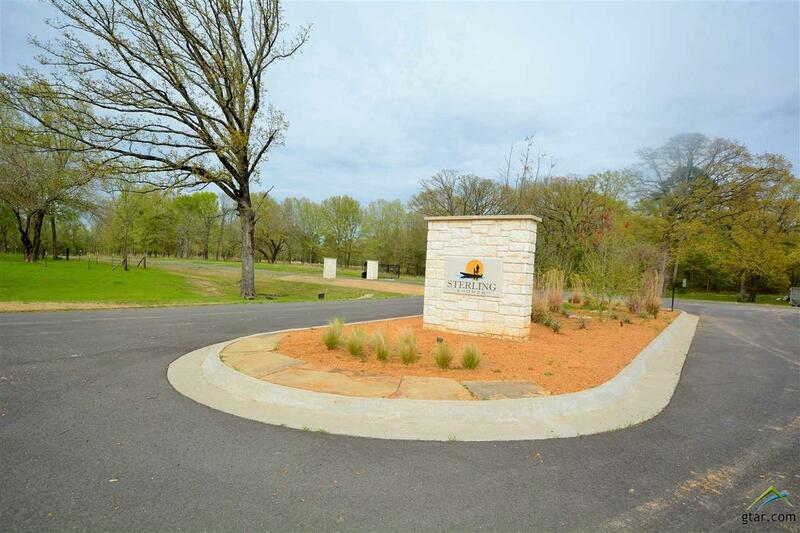 Amazing opportunity to own an extraordinary 2.53 acre waterfront lot with breathtaking views of Lake Bob Sandlin in the New Gated Community of Sterling Shores. 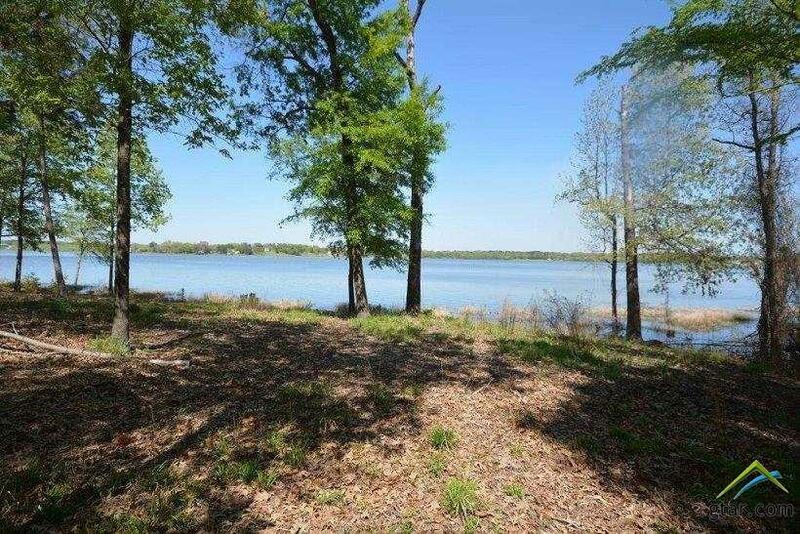 Thinking of building your dream lake home? 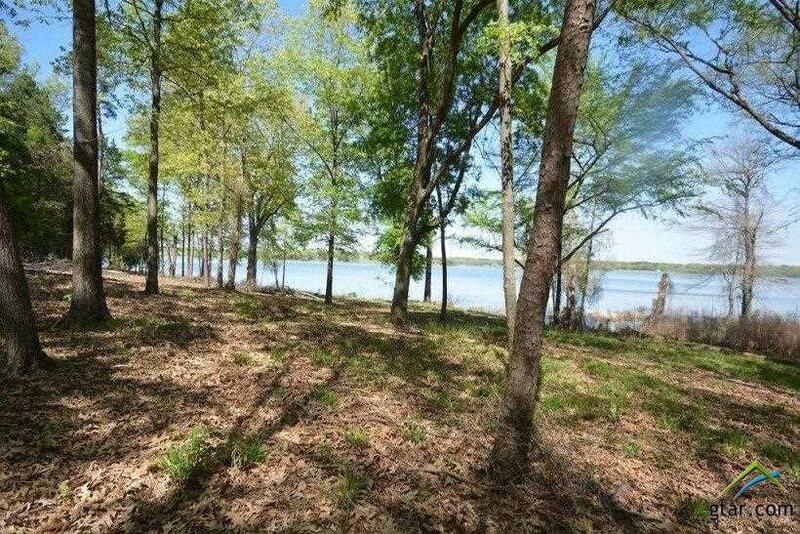 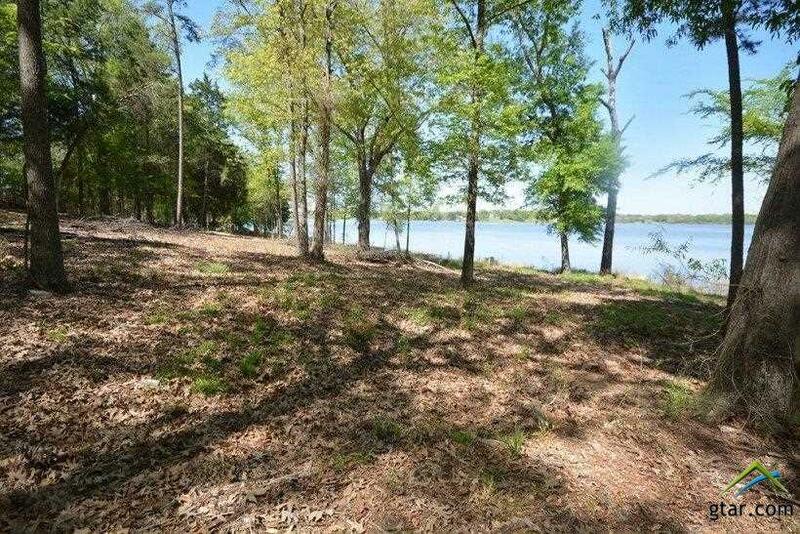 This wonderful waterfront lot is the perfect location with spectacular water frontage, towering trees and private location. 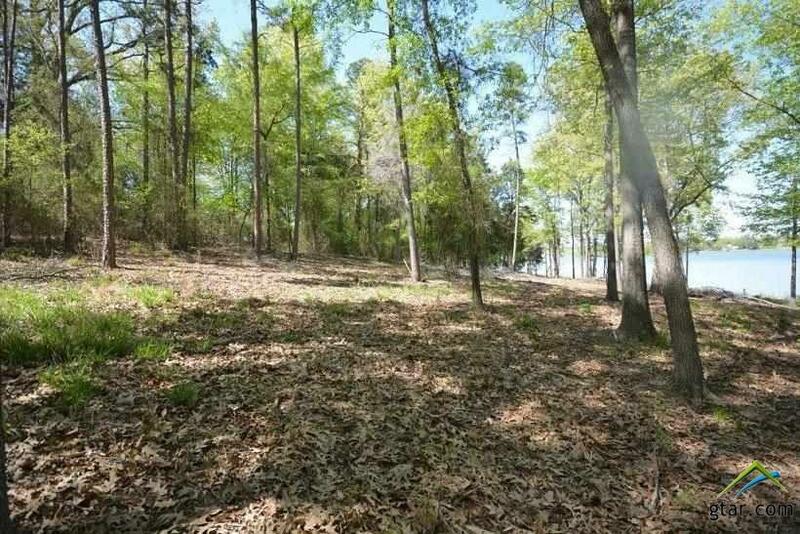 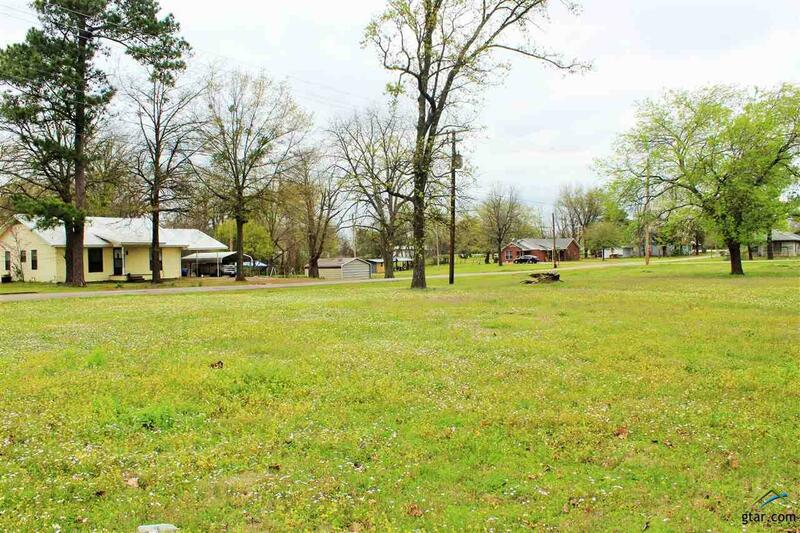 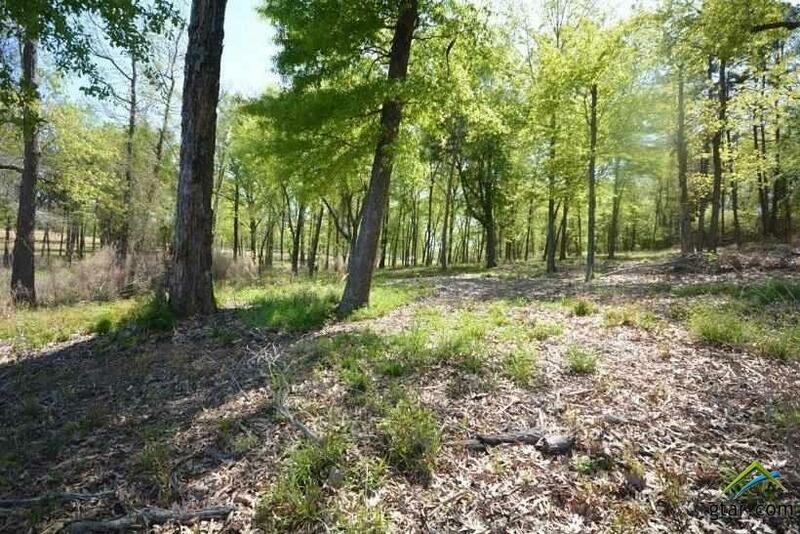 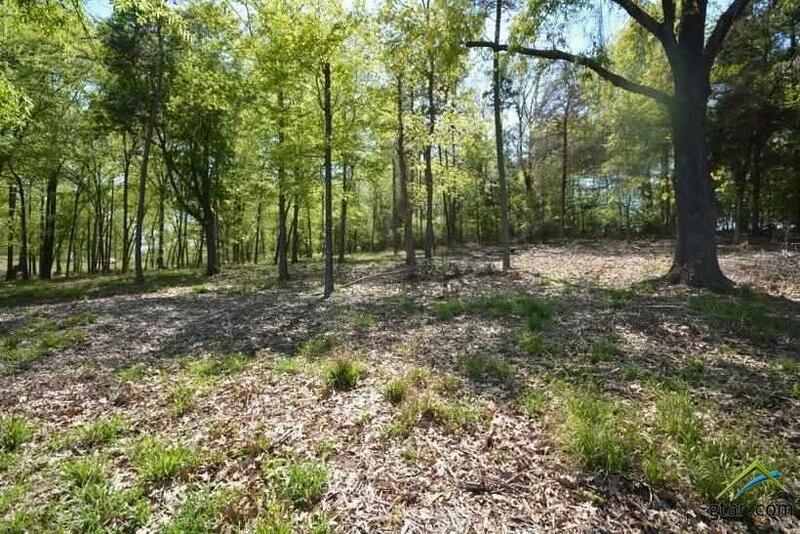 This property is in close proximity to the cities of Mt Vernon, Mt Pleasant, Pittsburg and Winnsboro. 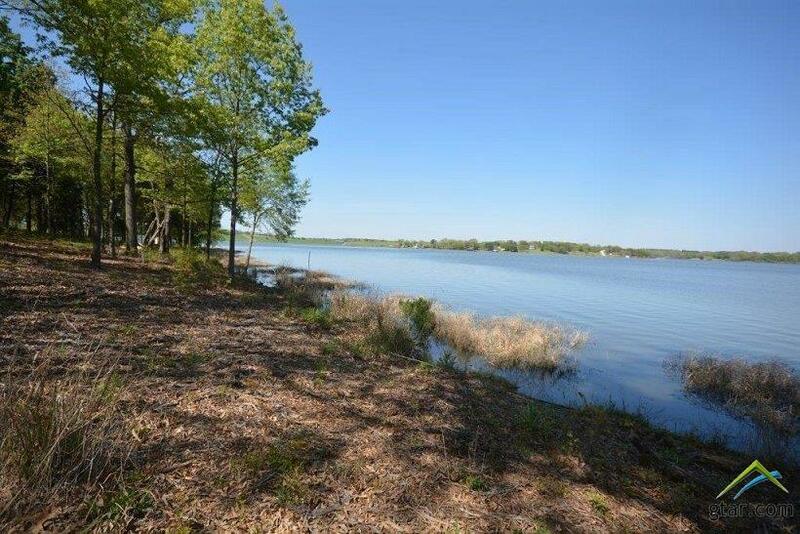 Lake Bob Sandlin truly is â€˜Paradiseâ€™. 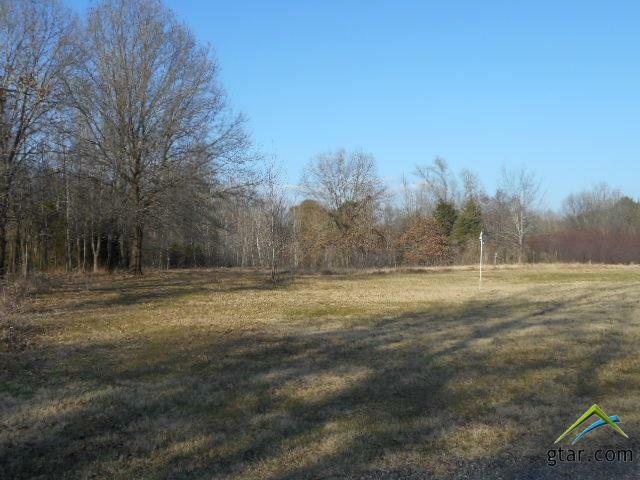 Schedule your appointment to view this site today!